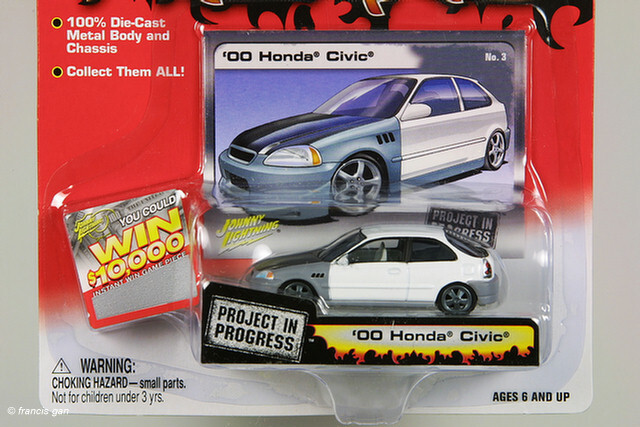 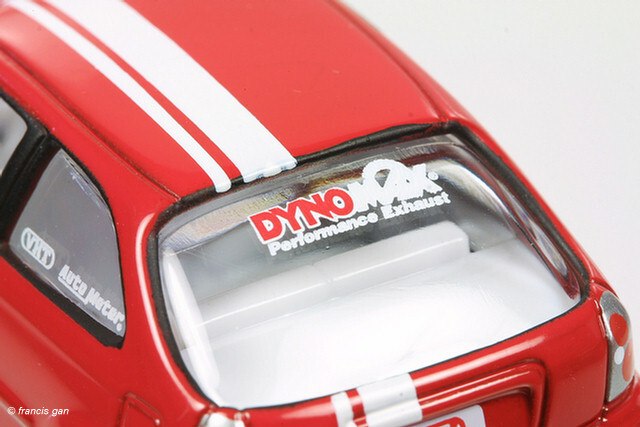 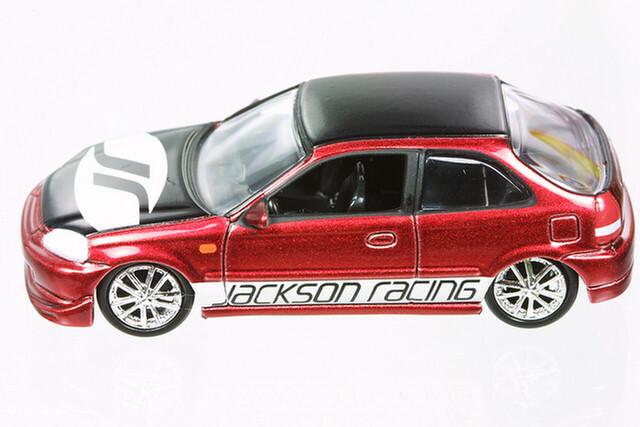 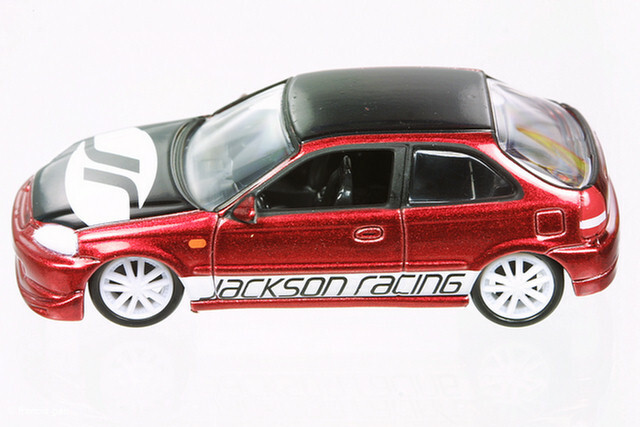 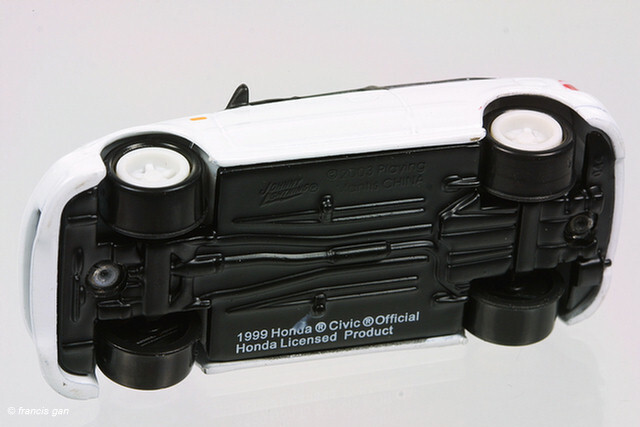 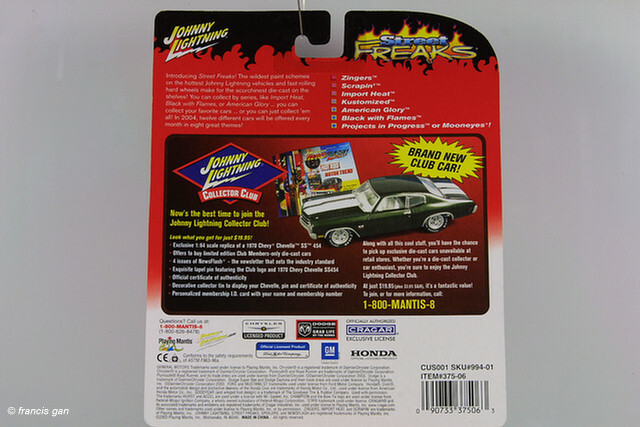 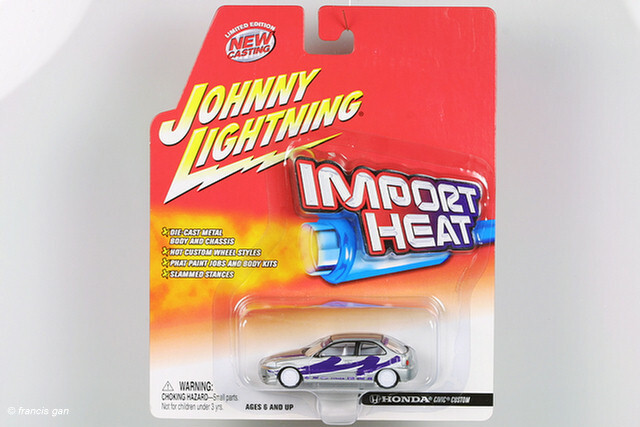 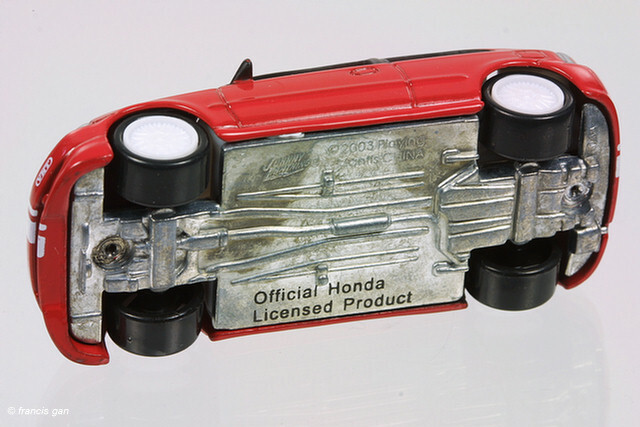 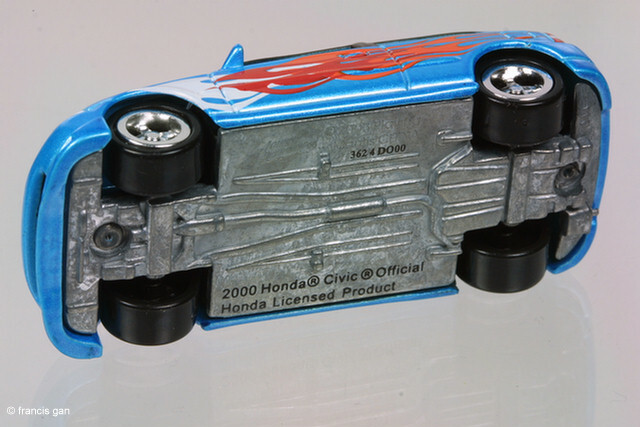 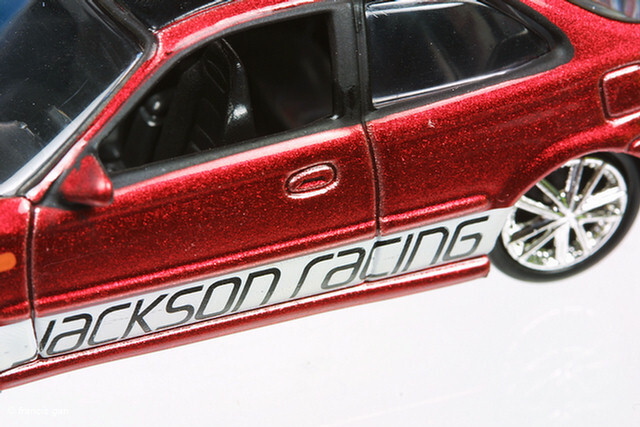 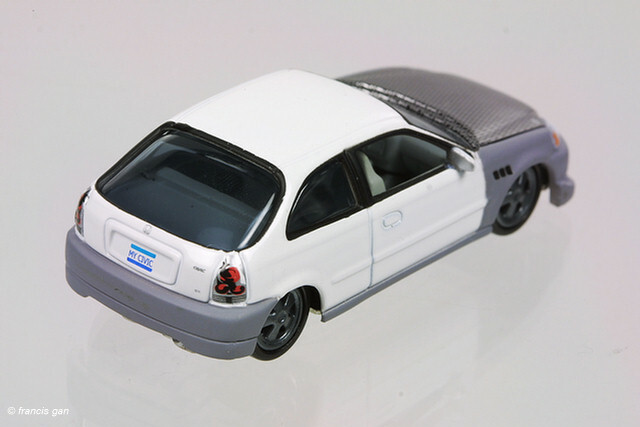 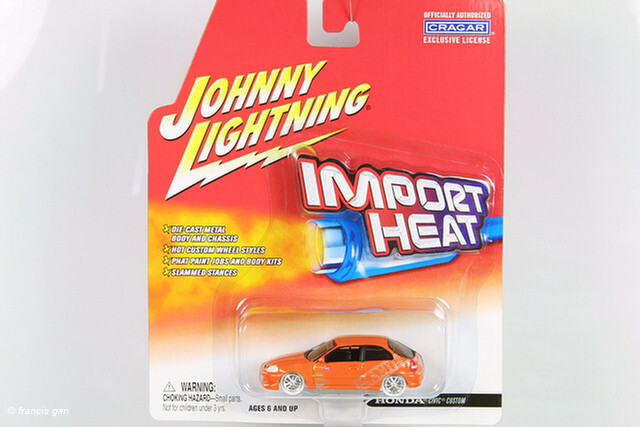 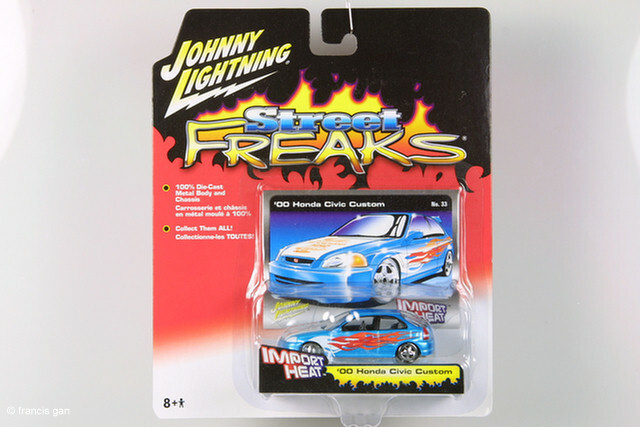 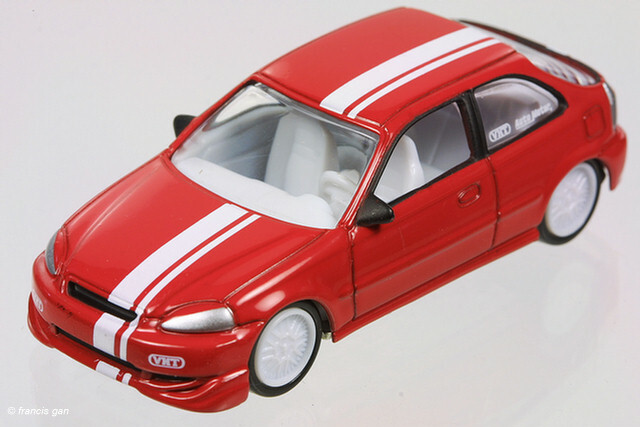 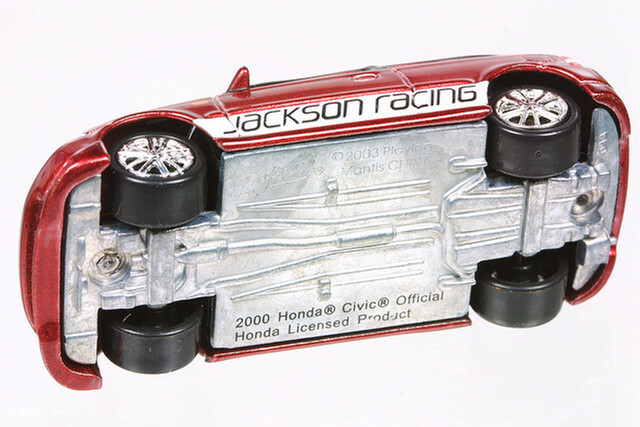 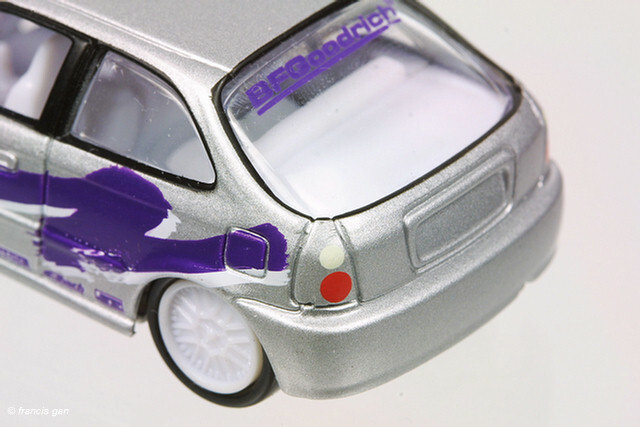 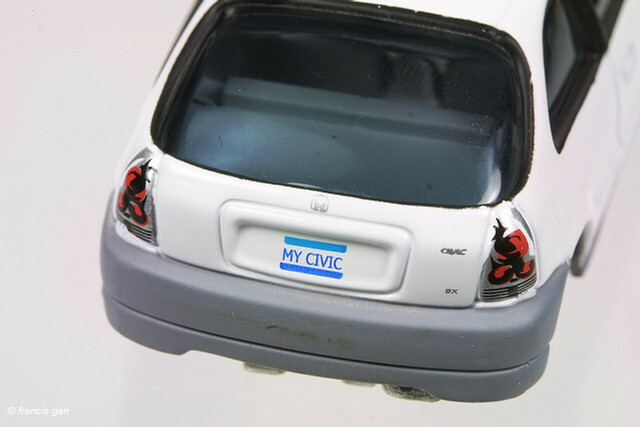 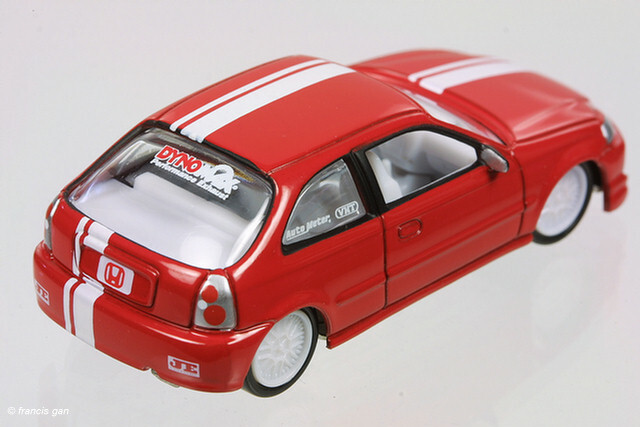 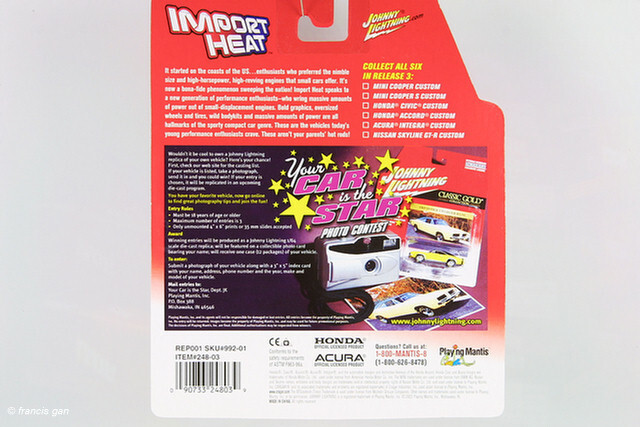 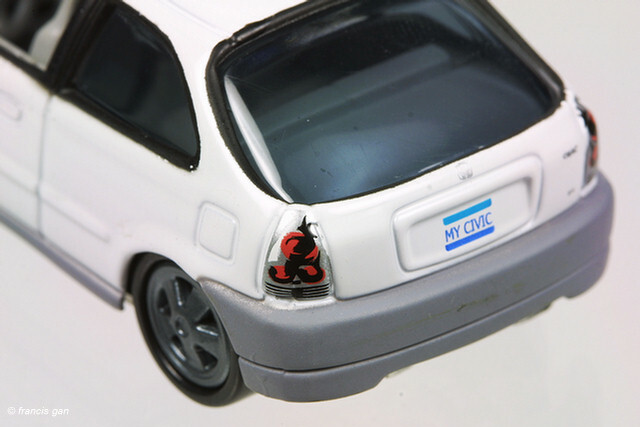 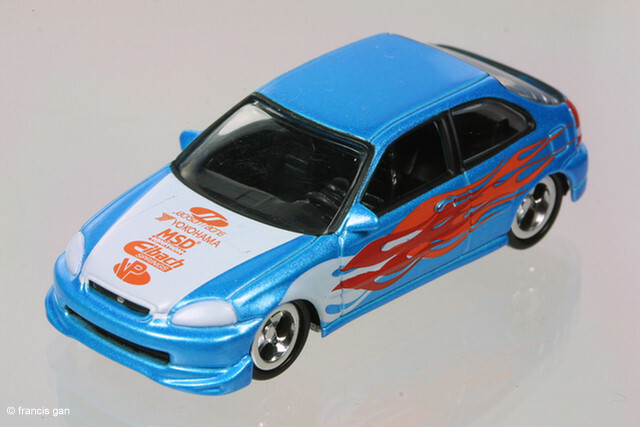 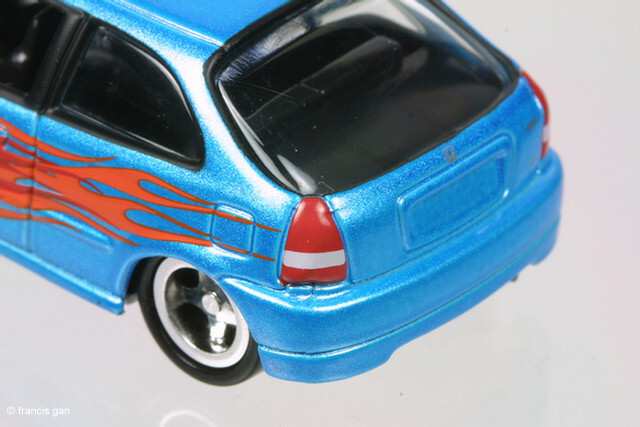 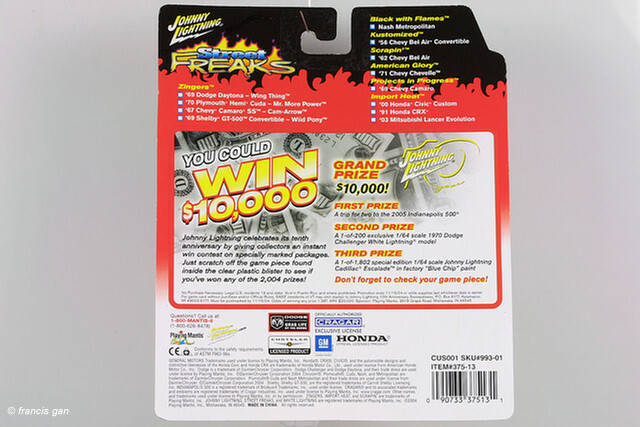 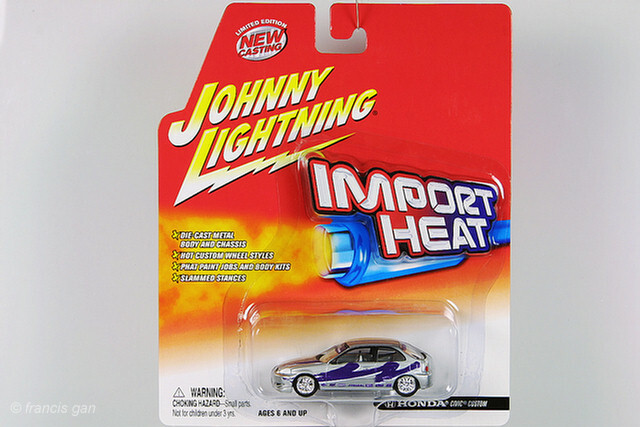 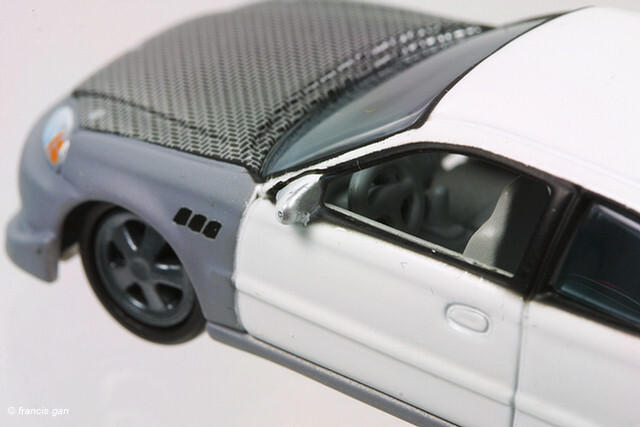 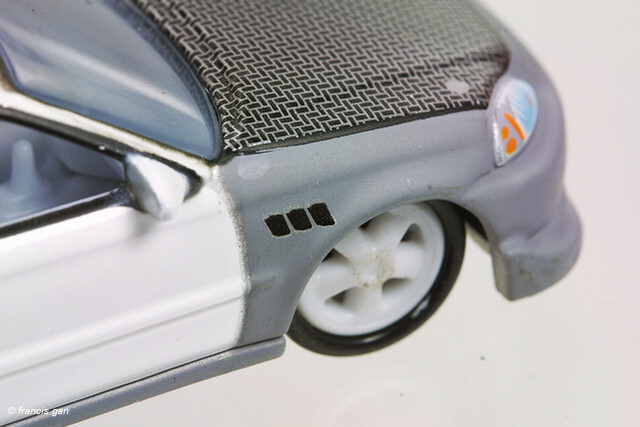 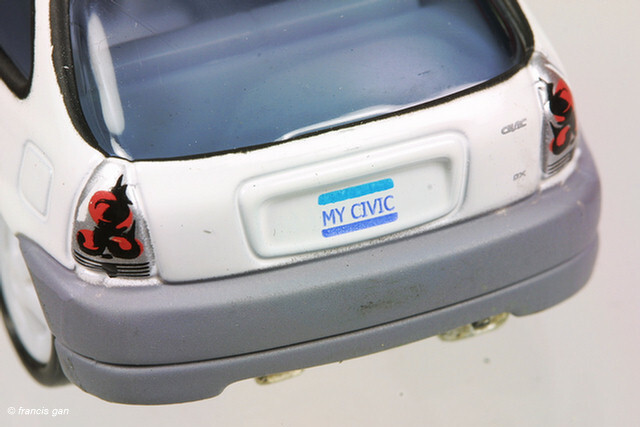 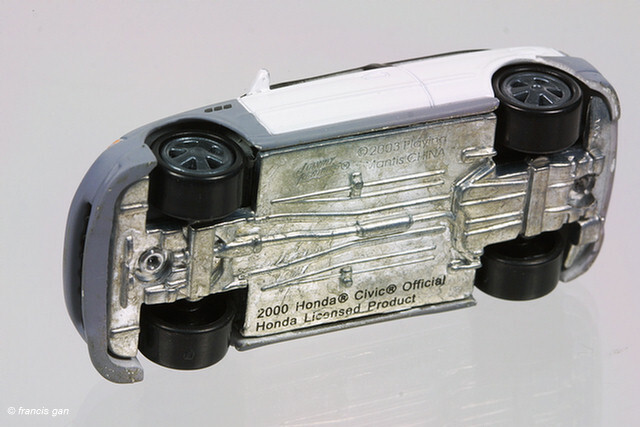 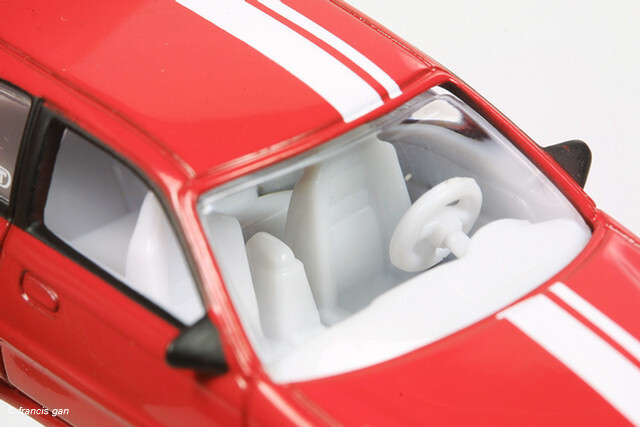 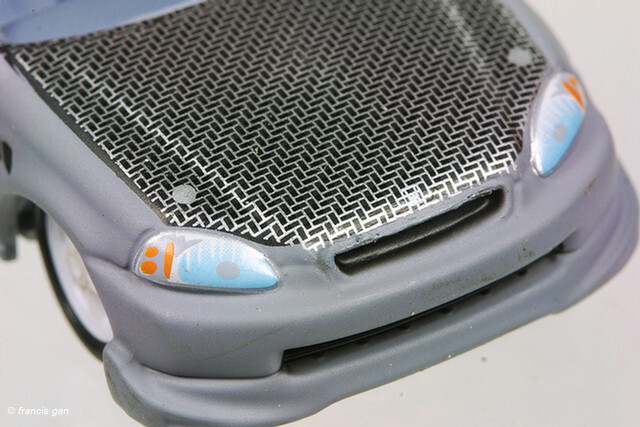 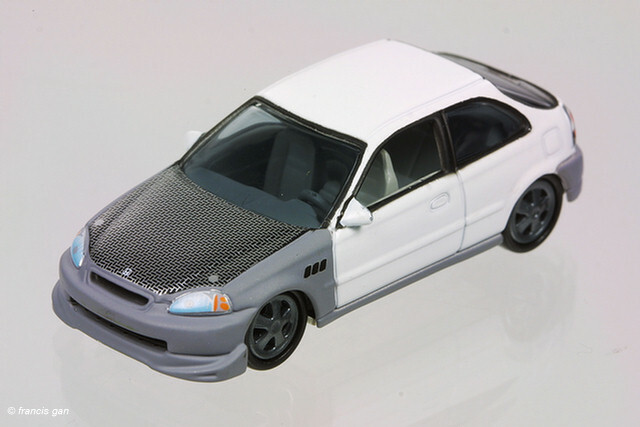 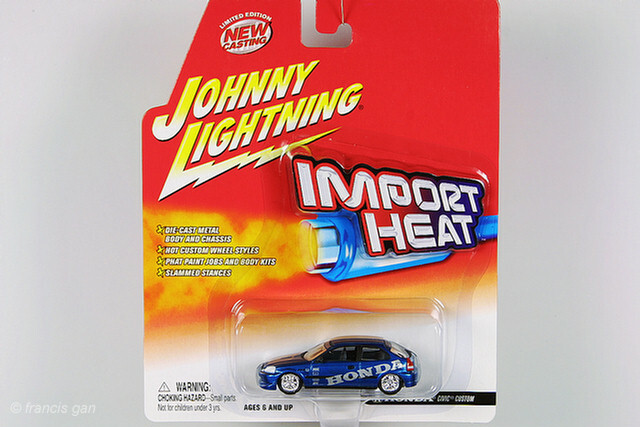 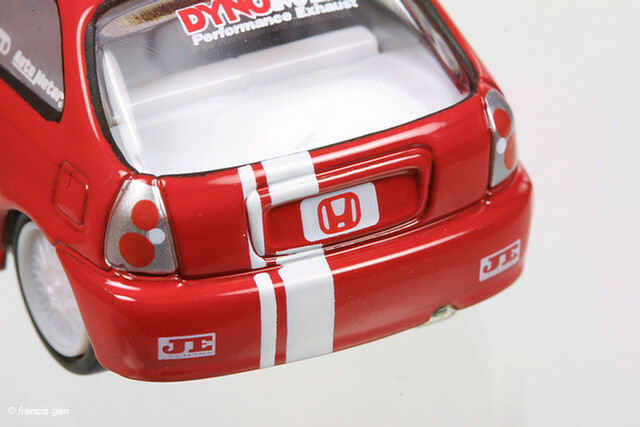 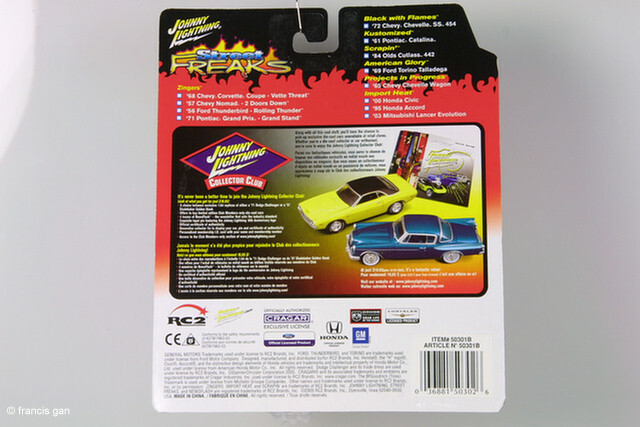 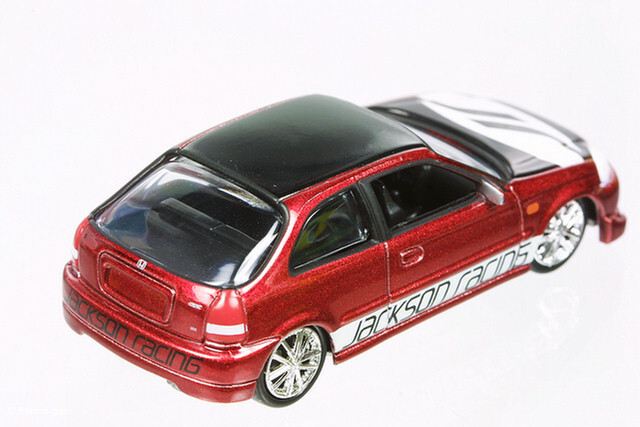 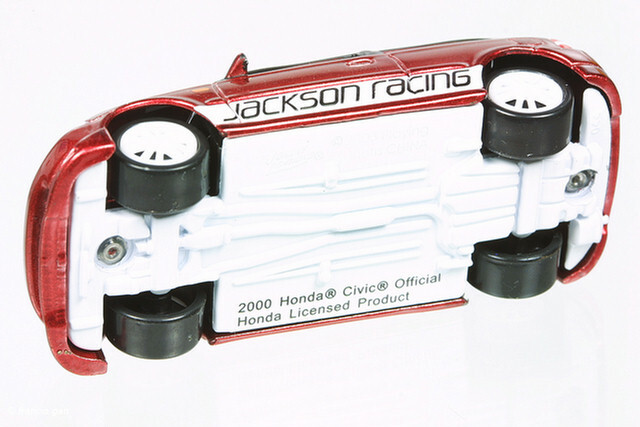 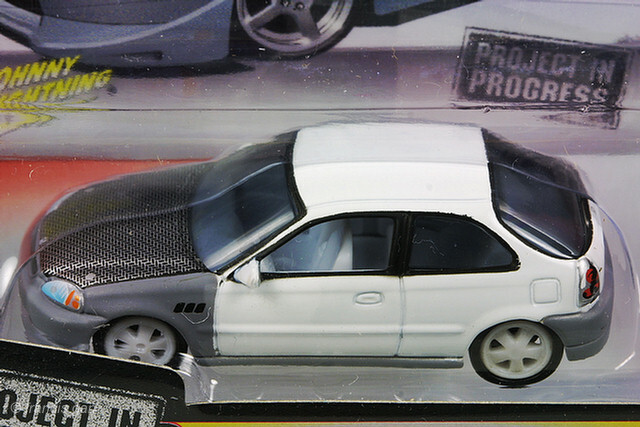 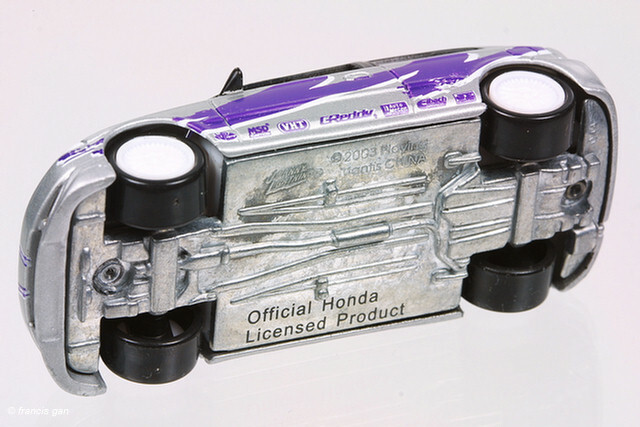 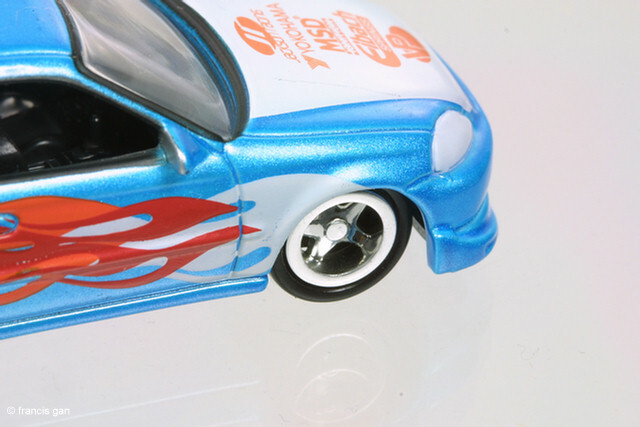 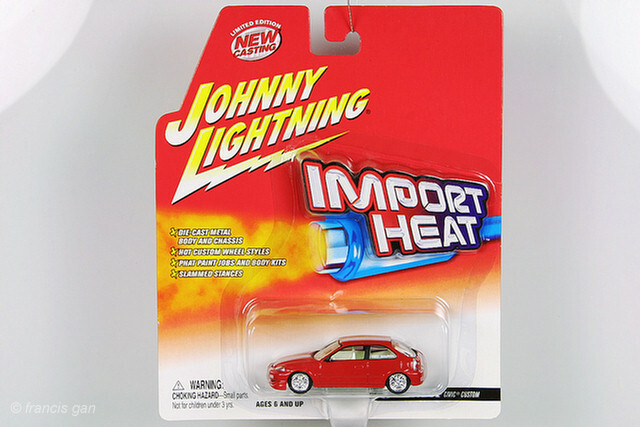 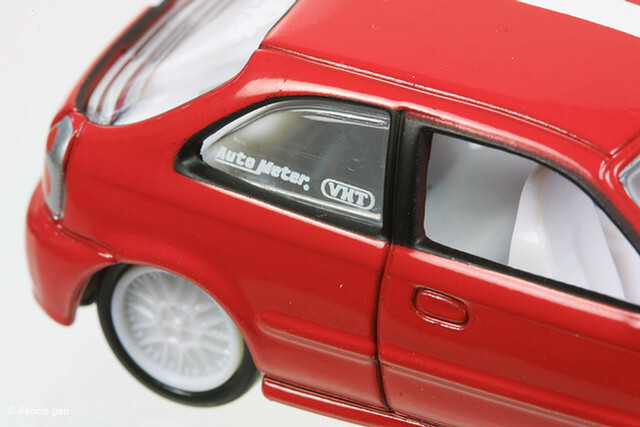 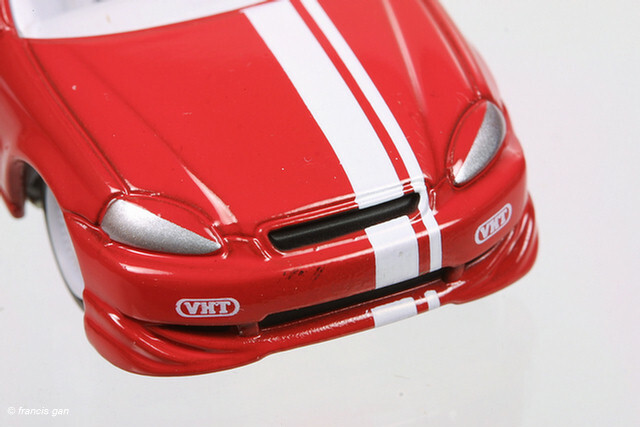 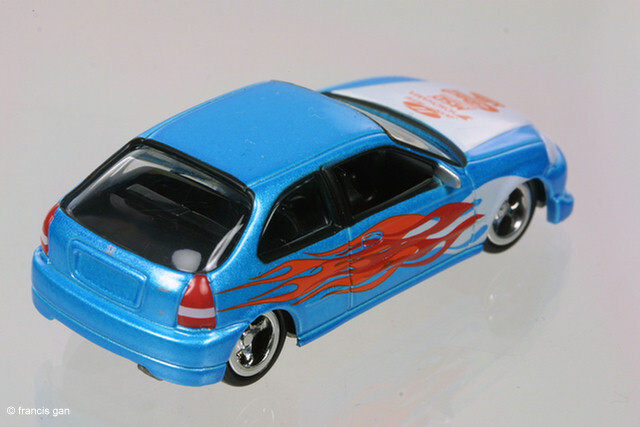 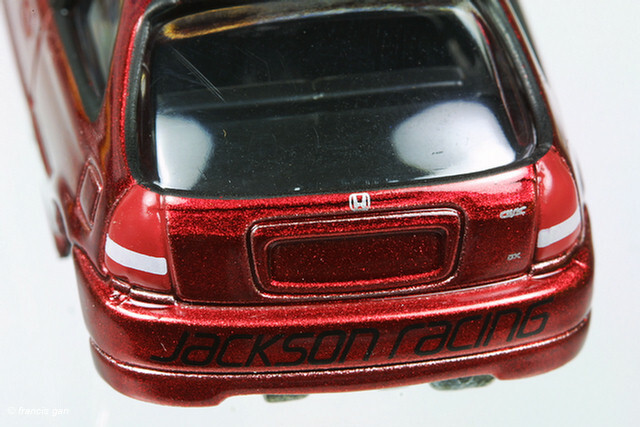 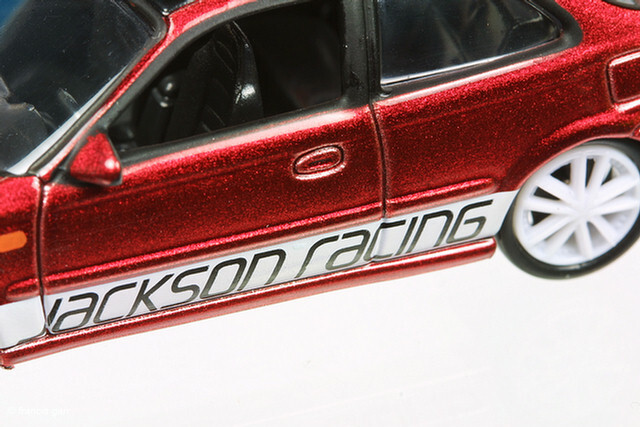 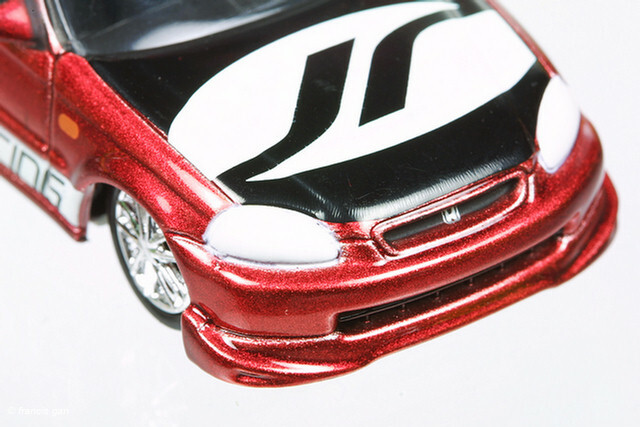 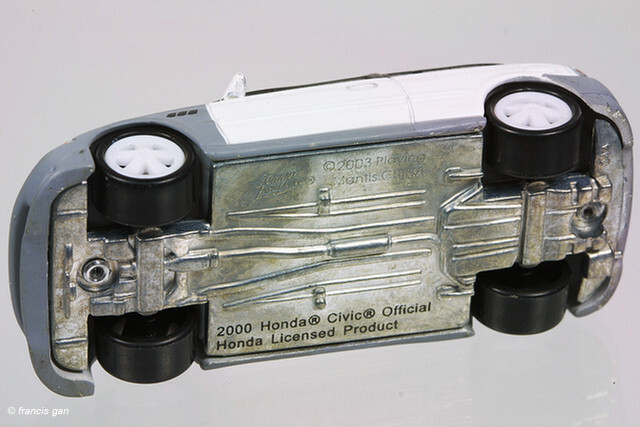 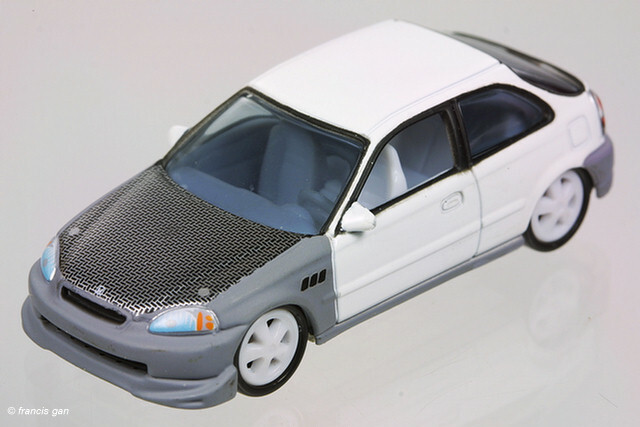 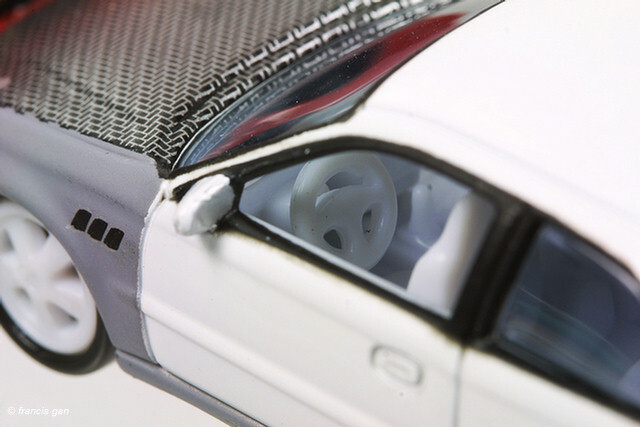 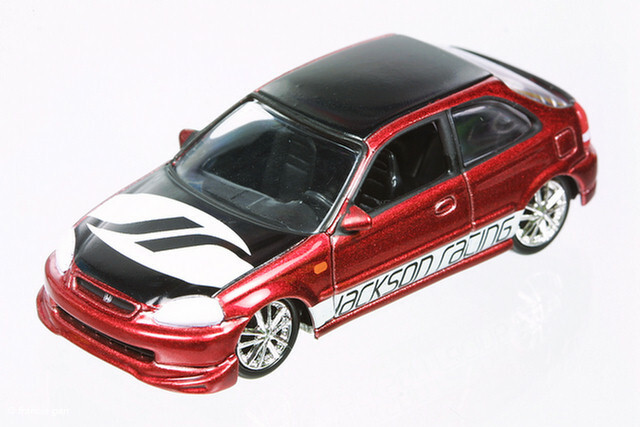 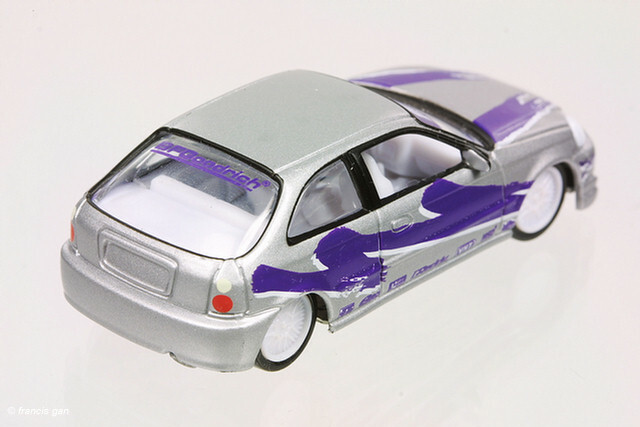 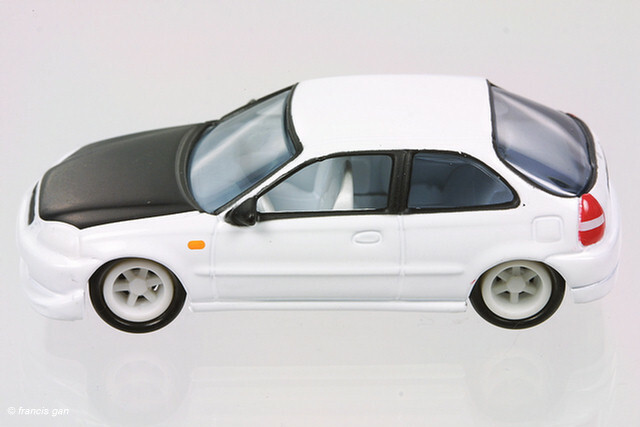 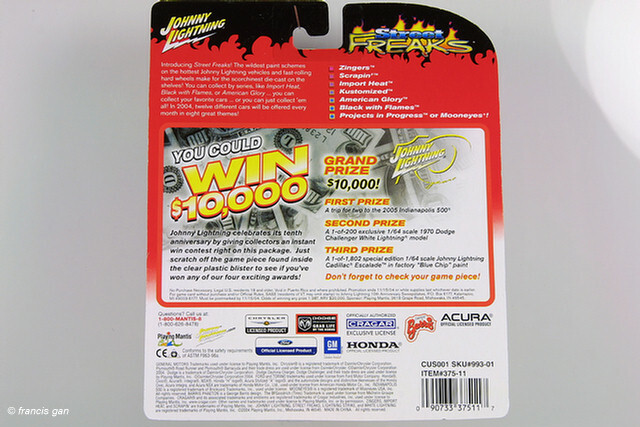 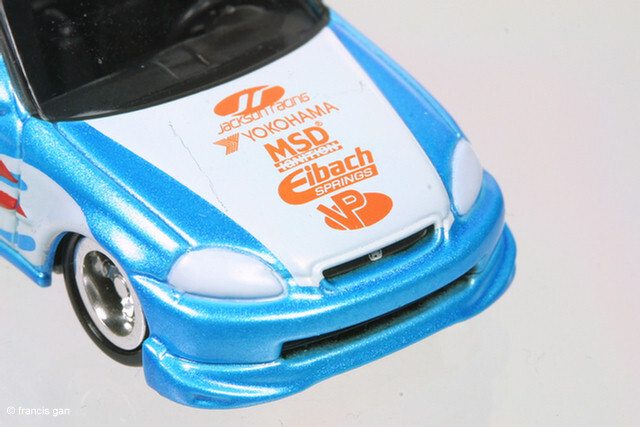 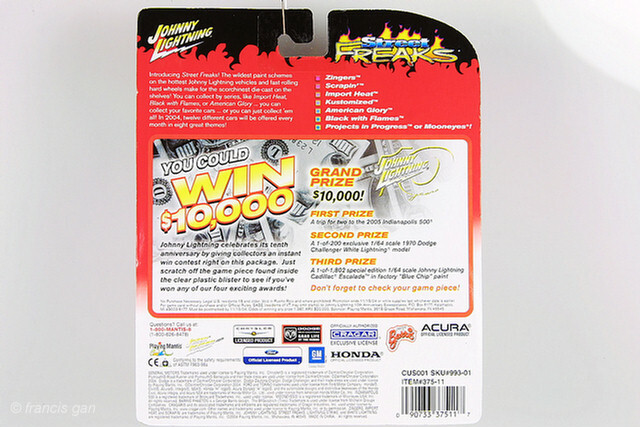 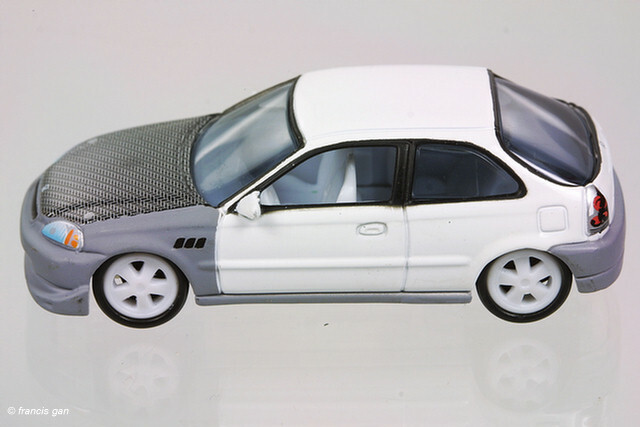 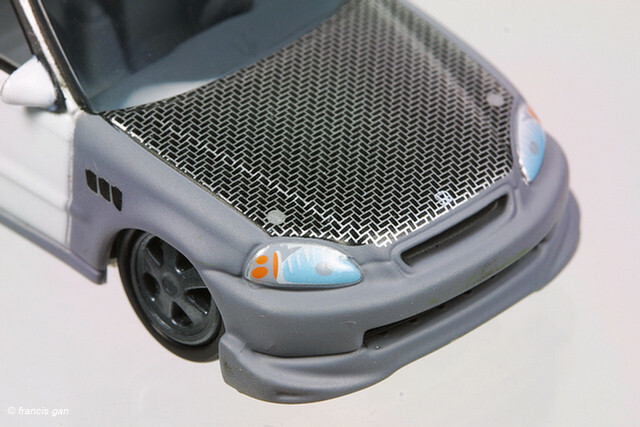 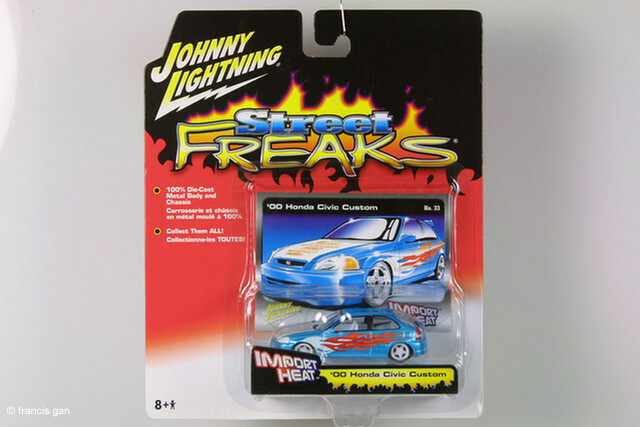 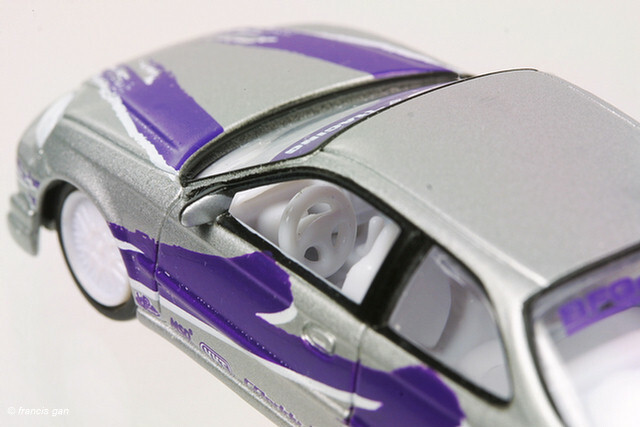 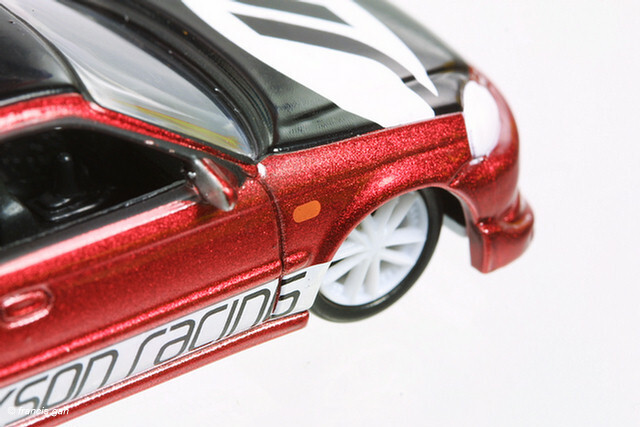 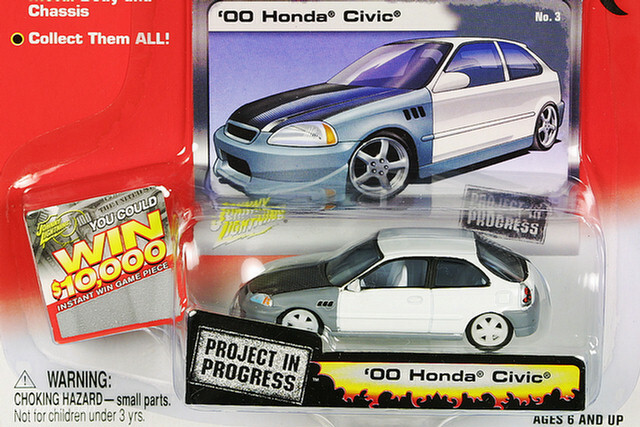 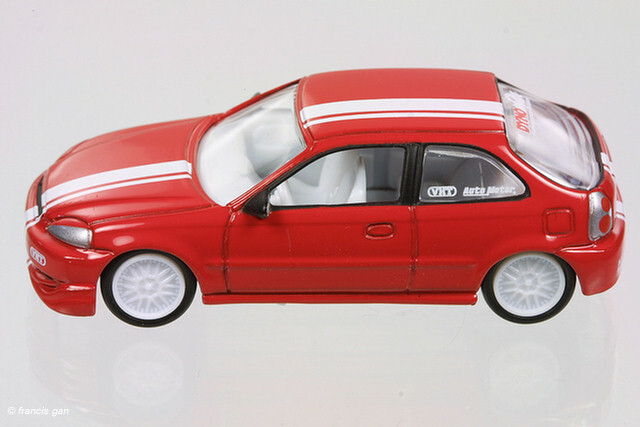 Johnny Lightning has 1:64 versions of the '96 Honda Civic Hatchback, '97 Acura Integra R and '94 Honda Accord Sedan. 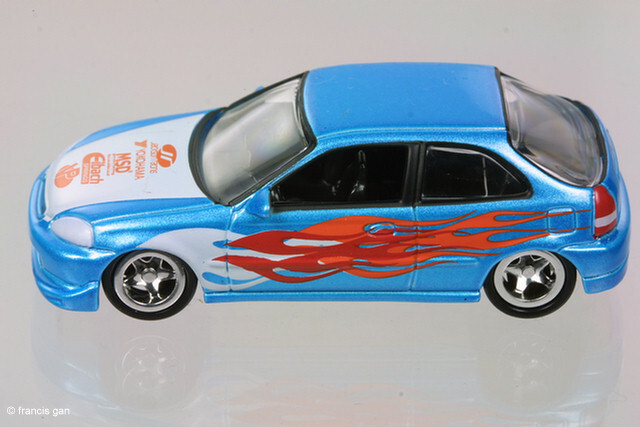 These cars were released in different colors and graphics over 3 series. 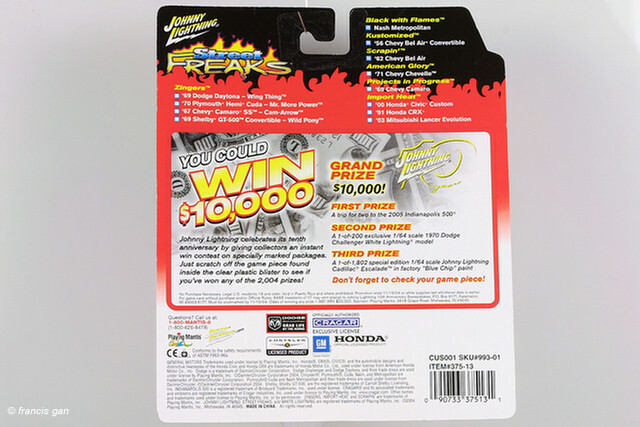 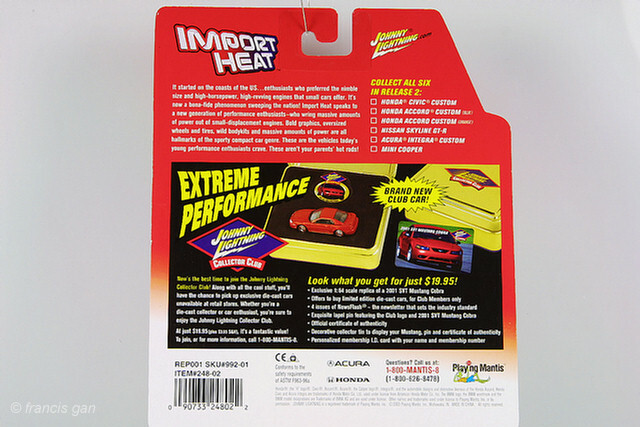 The red and white "Import Heat" blister card packages. 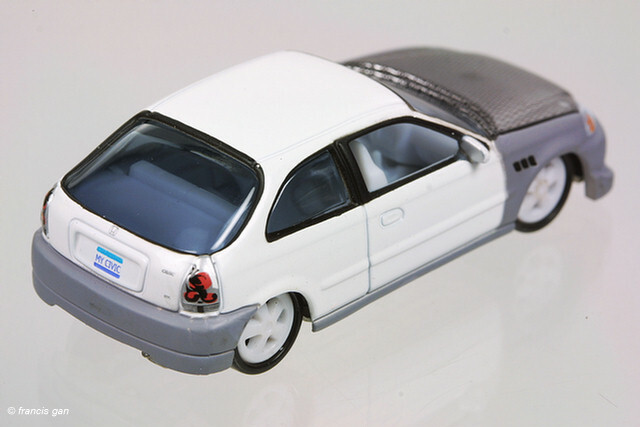 White Lightning with a white interior and wheels.